Heathwood on the Lake Patio Homes Accross from Heathwood on the Lake This land is an ideal location for patio homes. 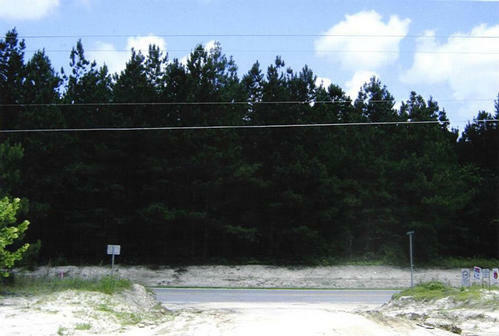 Covered with pine trees and other mixed timber, this 9.928 acre tract is located on a stream and suited for development of approximately thirty to fifty patio homes. Water and sewer available. Drawings are available at our office.